Home» Facebook Tricks » [Facebook Trick] How To Make Stylish Name id on Facebook? 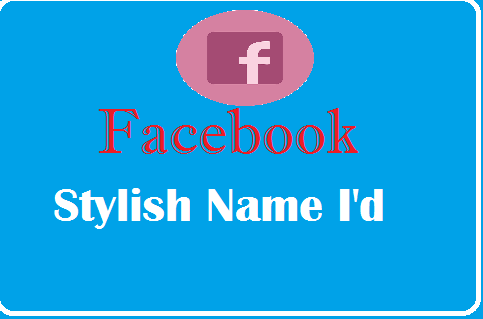 Hello Guys In this post I will tell you how to create a stylish name i’d on Facebook? Many people want to create id from stylish font on facebook , But they do not find stylish facebook acceptable fonts. If you also want to keep your Facebook account name stylish but do not accept it, do not take tension. I have given some acceptable Facebook names . [DNS Spoofing Attack] What Is DNS Spoofing And How To DNS Spoof With KaliLinux? How To Secure The Website By Finding The Website's Vulnerabilities Using Kali Linux? [Facebook Trick] How To Delete All Messages From Facebook In One Click ? Step1; First of all type your name in the script above, now click on ‘Convert Text’. Note : Remembering the name is required to write in all the small letters. Step2; Now copy the convert name, Screenshot is given below. 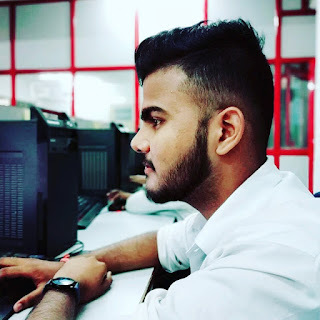 How to change name in facebook? Step1; First of all, login to the Facebook account, click on facebook.com to login. Step2; Now Go to Settings>>Privacy>>General option in Facebook account. You will now see that your Facebook account name has changed successfully.